Book your dream holidays at homestays and resorts in Karnataka after comparing facilities and prices. Book online your rooms and plan your memorable trip. The digital age has not ignored its influence on the niche segments like rural tourism, homestays reservation and resort bookings. The digitization of rooms’ reservation by companies like Travel Chords is significant and has promoted widely to audiences looking for rural tourism or estate stays across Karnataka. 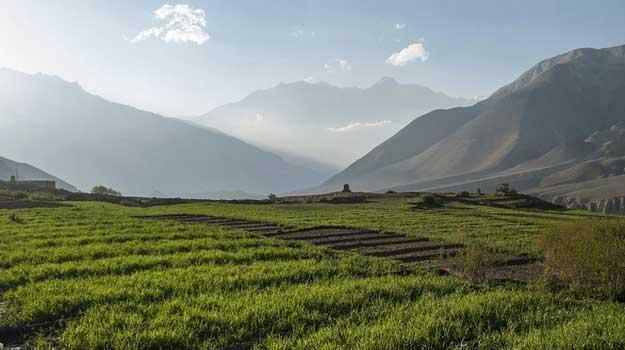 You would be sitting anywhere in India or across the border, the online booking facility not just enables you to hold a room for your holiday but after a thorough comparison of all the parameters involved. 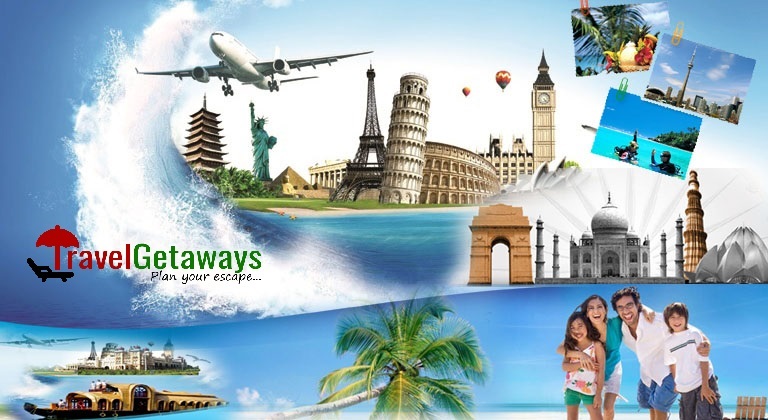 The concerns of travelers about safety, quality of rooms, hygiene, tasty food, nearby sightseeing… is all answered by TravelChords’s portal today for those visiting Karnataka or any Estate properties for holiday in South India. There are several destinations in Karnataka and numerous activities or sightseeing places to cover, how will you determine what’s best for you? Speak to an expert or if you are too busy just drop an email between your spare time at office. 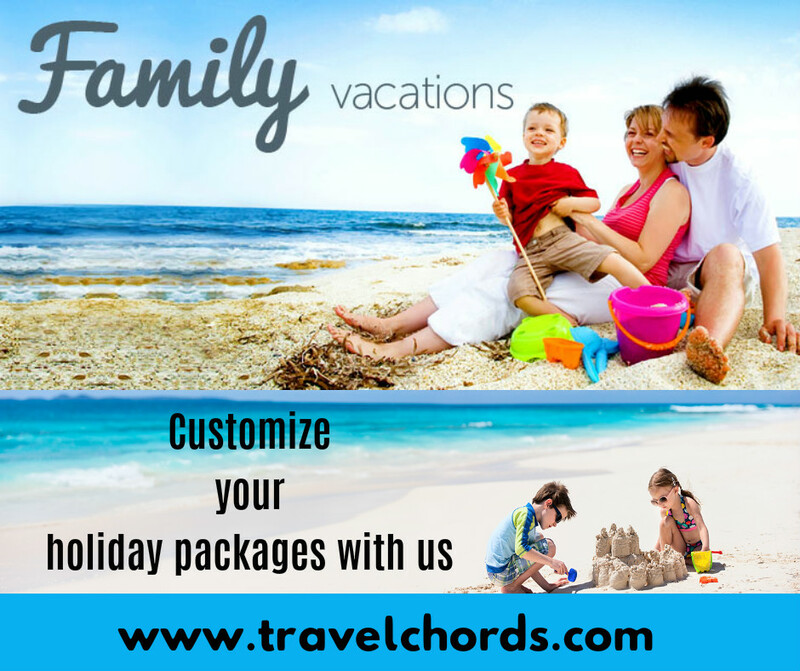 The holiday services offered by TravelChords are highly customizable and gives you an edge over your trip editing process before you arrive at actual itinerary. We have consolidated all best things that you would love to explore during your holiday with your loved ones. 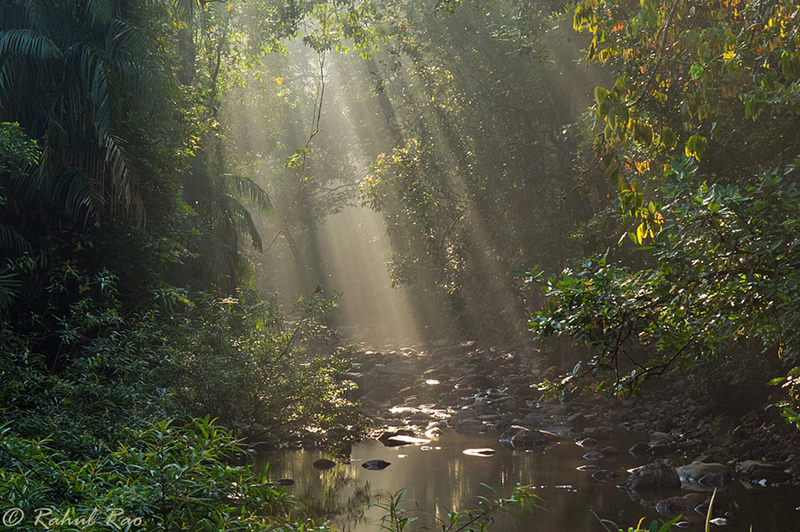 The packages are offered as a nutshell with combination of adventure, relaxation, nature, learning and rejuvenation. Our agri tourism places are some of the best locations in Karnataka if you are interested in Nature, photography, bird watching, waterfalls, valleys, mountains, trekking, Cycling in Nature, village life, local cuisines, plantation trails… The partner stays we offer you are pre checked holidays with guaranteed fun and memorable experience. We are not a room selling company but we sell you the best experience for you and your loved ones which can bring you back to these destinations frequently. Every traveler is like a philosopher and philosophers will have a philosophy on their actions. The planning of your trip is a precious endeavor and you could possibly end up adding elements to your trips that can make it more exciting. Our company’s presence in this domain from past 12 years is a combination of a great philosophy, ethics towards planning, transparency in details… When we are planning your trip, we consider it the most responsible duty entrusted to us and we handle it professionally. In return you can save your time and money. 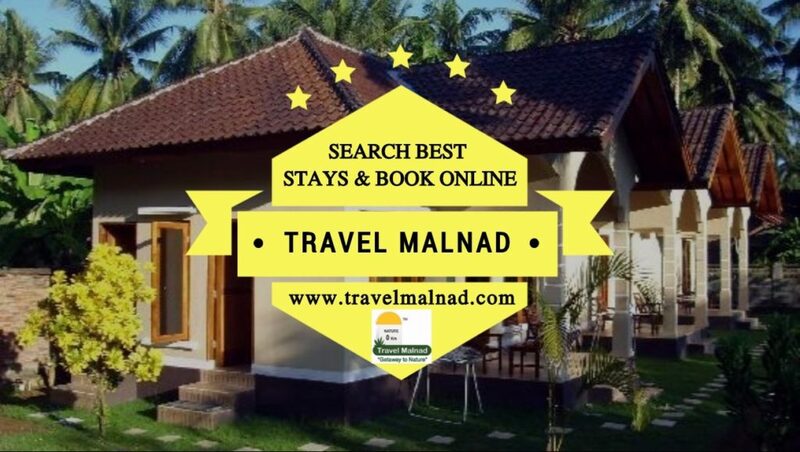 TravelChords offers the fastest online reservation facility for these plantation or estate homestays in south India. You can check availability, get room details, tariff, best discounts, cashback vouchers, gifts and reserve your stay using your credit, debit card or net banking online. All this can be completed without spending much of your valuable time.